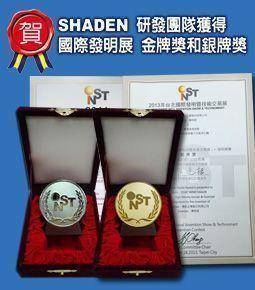 SHADEN R & D team's invention gained the Gold Medal at the 2011 Taipei International Invention Show & Technomart Invention Contest. 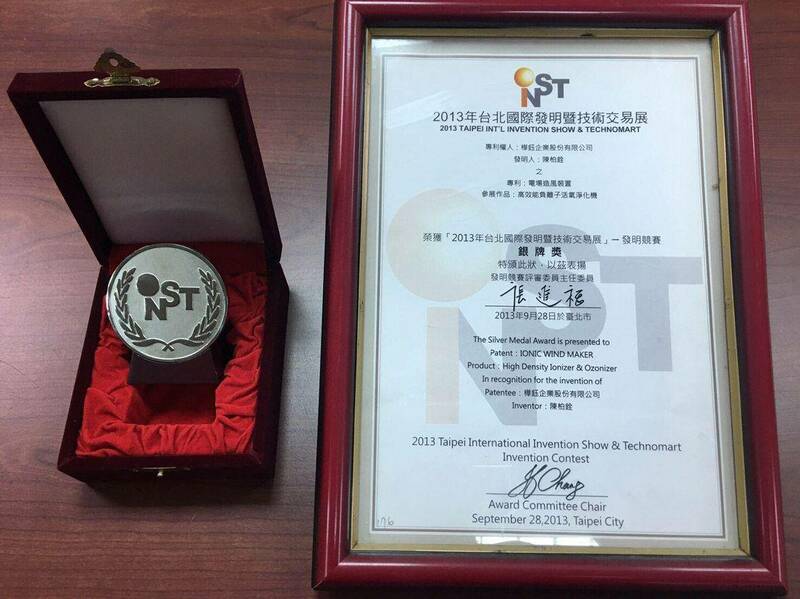 We designed a device which mixes ozone and water instantly within a pipeline . It lets ozone water flow out directly. Ozone water makes ozone more versatile. It not only cleanses the water , but also makes the water be germicidal . It can be used for disinfection and cleaning purposes when mixture touches the surface of bodies or objects, such as mauth, skin, cutlery , fruits and vegetables, fish, clothing, water pipes, floors and swimming pools . 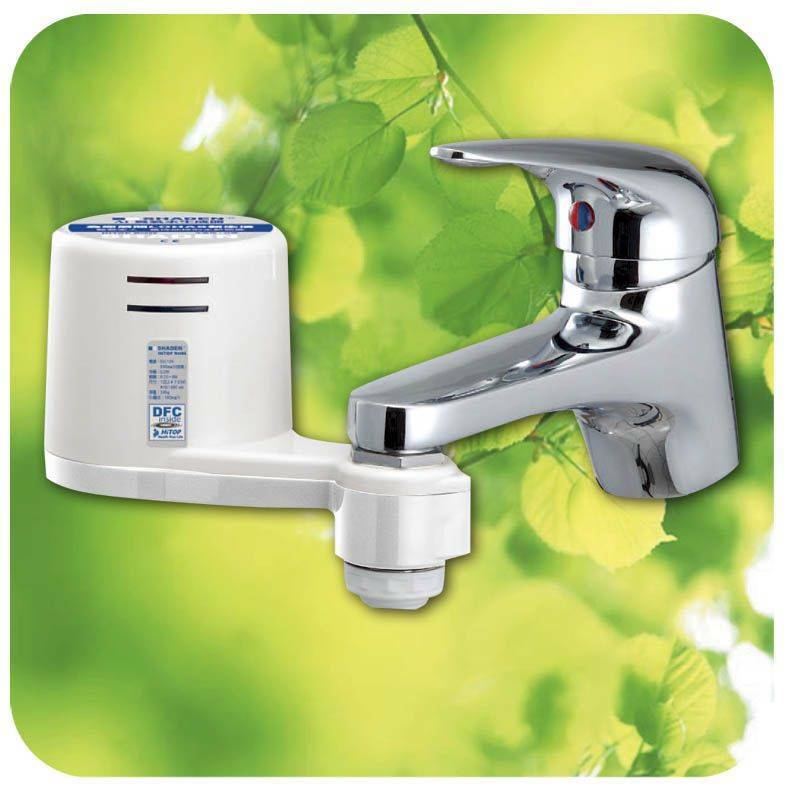 It delivers the correct amount and stable concentration of ozone water . antibacterial: 0.1ppm. sterilization: 0.3ppm. 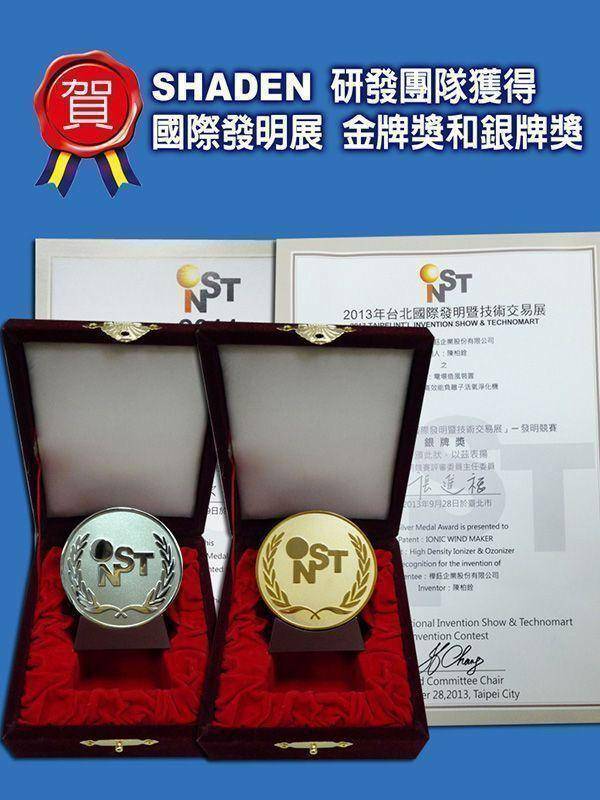 instant sterilization: 0.5ppm. The SHADEN ozone water device replaces the traditional ozone machine. The traditional ozone machine can only output ozone gas to clean air. If you want to use ozone in water, ozone is aerated by a silicone tube and bubble stone guided in a basin . 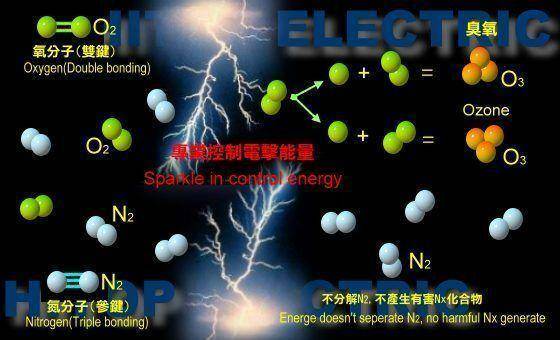 However, ozone will escape from the water at the same time. So, it usually takes more time to achieve the basic sterilization (germ-icide) concentration. The SHADEN ozone water device is far superior to others. There are intelligent inventions designed in the device. It produces ozone water at concentrations above 0.5 ppm in one second. This water can sterilize instantly. It is a good helper to protect your family's health. Easy to install, do not need to drill into walls.